Where do Toxins Come From and How do they Get in the Body to Cause Diseases? 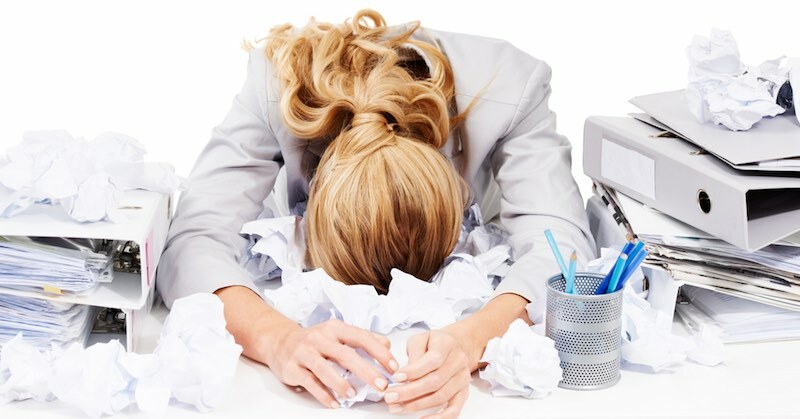 You will be shocked by the amount of toxins you are exposed to every day. Air pollution, junk food, contaminated water and even cosmetics have introduced new toxins to our environment, that didn’t even exist until several generations ago. After millions of years of gradual evolution, our body is suddenly being asked to cope with a dramatic increase in the amount and types of toxin we are exposed to. If you look at the list of toxins below, you will realize that you cannot escape them. Whilst you can improve your diet by eating fresh organic whole foods, and use natural cosmetics to reduce your exposure to toxins, many toxins cannot be avoided and are part of everyday modern living: some are even created by your own body as waste by-products. However, help is at hand. If we can’t avoid them, we can at least improve our understanding of toxins and learn how to manage them to healthy levels through better lifestyle and help our body self-cleanse through detoxification, keeping us healthy and disease-free. The body is constantly working to keep us alive – digesting food, pumping blood, metabolizing, assimilating nutrients. Toxins are often the unwanted but necessary by-product of normal chemical reactions and processes within the body. Dead cells: In a perfectly healthy body, millions of cells die every day and need to be removed to avoid clogging the system. Urea: When the liver breaks down protein or amino acids urea is an unwanted by-product. Healthy kidneys will remove urea which gets flushed out in the urine. If the kidneys are not functioning efficiently, blood urea levels rise causing a condition known as uremia. Uric acid: When the body breaks down purine, it produces a toxin called uric acid. Excess uric acid that doesn’t get excreted can crystallize in the kidneys, joints and toes (gout) resulting in severe pain. Purines are found in high concentration in meat products, especially in the animal’s internal organs such as liver and kidneys. Avoiding these foods is one way to help the body detox from a uric acid overload. Bilirubin is a toxin created when the liver breaks down old red blood cells. Bilirubin is usually eliminated from the body through the stool that is normal brown in color. When bilirubin is not eliminated efficiently, it causes the skin and white of the eyes to turn yellow. This is a condition called jaundice. Creatinine is a by-product of muscle metabolism. It is continually filtered out of the blood by the kidneys throughout the day. When kidneys become inefficient or overloaded, creatinine levels rise. This can be detected by urine tests and is a possible early warning sign of kidney failure. Hormone imbalance. Hormones are chemical messengers that are released by the glands into the bloodstream to tell different parts of the body what to do. When hormonal secretions are too low or too high, or the liver is not able to remove them, excess hormones build up and become internal toxins. Free radicals: Although oxygen (O2) is necessary for life, there is also the “dark side” to it. When oxygen reacts with toxins from external sources, they become free radicals (a process known as “oxidation“). Unhealthy lifestyle and poor diet are major contributors to the process of oxidation and cause a lot of damage to the body. If we only had internal toxins to cope with, the body would remain relatively illness free. However, we are constantly exposed to external toxins that arise from factors such as poor diet; contaminated water; environmental pollutants; toxins from cosmetics and household chemicals that get into the body; medicines and dental procedures; heavy metals; radiation; and even things like insect bites. Don’t underestimate the degree of toxicity from the household items that we commonly use at home, as constant exposure to these are slow poisons that we don’t realize. Chemicals in foods: preservatives, artificial flavorings, colorings, food stabilizers, emulsifiers, agricultural chemicals, pesticides and herbicides are all additives found in food that can be toxic to the body. Eating fresh whole foods that have been certified organic, or growing your own organic fruit and vegetables are the best ways to avoid food additives. Polluted air: Stale and stagnant air, perfumes, tobacco smoke, cleaning supplies, toxic fumes, polluted air, dust mites, household sprays, and smog are all toxins in the air around us. When we inhale contaminated air, small amounts of these toxins can be absorbed into the blood stream through the lungs. Contaminated water supply: drinking water can be contaminated with toxins such as bacteria, chlorine, heavy metals, rusts from old plumbing, chemicals and industrial pollution. Medical treatments: Prescription drugs, chemotherapy, antibiotics, artificial hormones, vaccinations, jabs and low quality supplements can all introduce external toxins to our system. Dental treatments: Mercury amalgam fillings, root canals, acrylic dentures, implants, braces and fluoride treatments can all introduce toxins directly to the blood stream. Medical implants: Cosmetic implants such as silicone breasts, joint replacements, pacemakers, and surgical aids such as screws, plates and staples. Radiation penetrates directly into the body through the skin. Although radiation is all around us, we can receive it in higher levels from specific sources such as, radiotherapy, radio waves, television waves, microwave ovens, some electromagnetic gadgets, cell phones, x-rays, gamma rays, ultra-sound scan, MRI scan, CAT scan and UV radiation from the sun. We can reduce our exposure to many sources of radiation by our lifestyle choices (don’t microwave food, limit sunbathing, keeping our cellphone away from our bodies, etc). 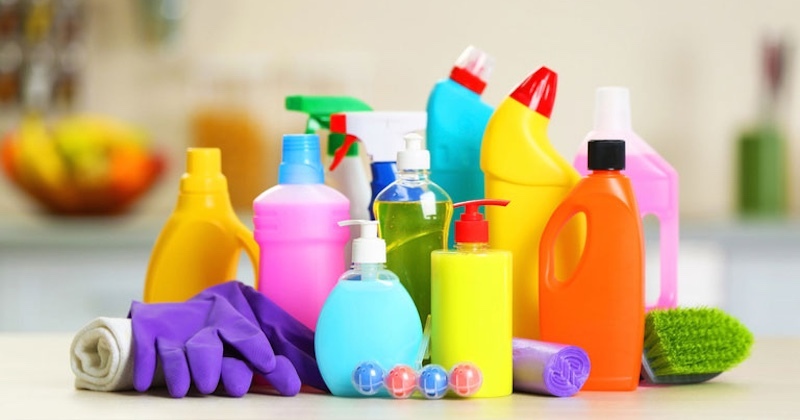 Household chemicals: paints, varnish, new carpets, asbestos roofing, heating systems, cleaning agents, sprays, moth balls, gas stoves, aluminium pots and laundry supplies generally involve chemicals which are toxic to us. We can reduce our exposure by using fewer household chemicals and buying more natural alternatives. Personal care: Perfumes, soaps, shampoos, deodorants, toothpaste, nail polish, cosmetics (some even contain lead), permanent and hair colorings all contain foreign substances toxic to the body. Reducing our dependency on these products and choosing natural alternatives will help reduce our exposure to the toxins. Micro-organisms: Bacteria, viruses, yeasts, mold, fungi and parasites are all toxic to the body. What are the main sources of toxin? Poor diet, water, air pollution and cosmetics are some of the most common ways toxins enter the body. I don’t eat processed foods and I eat healthy, why do I still get sick? Eating healthy is not just what you eat, but also what you DON’T eat! To effectively detox your body needs a balanced variety of vitamins and minerals. Bear in mind that toxins come from many other sources including air pollution, contaminants and medicines to name a few. Being fit and healthy takes more than just eating healthy – a healthy holistic lifestyle is the key.